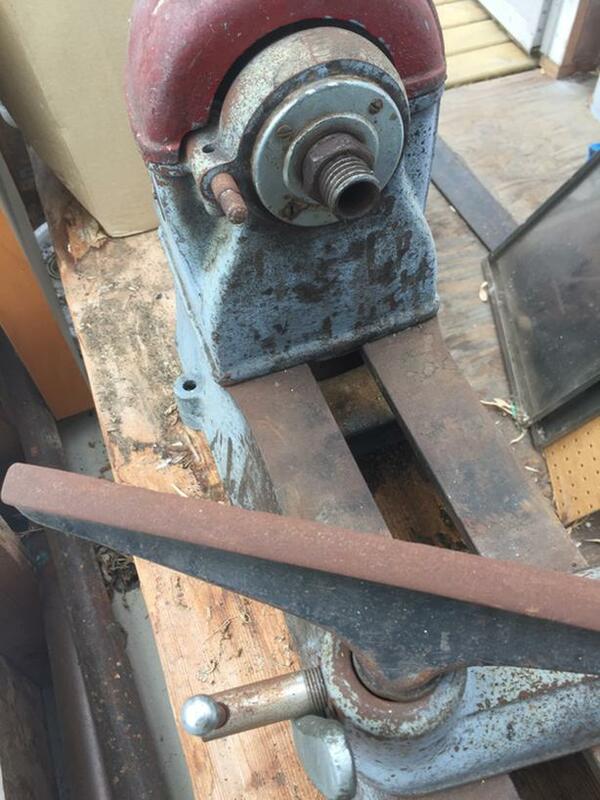 Older Delta wood lathe. Some surface rust, no motor, no chisels, no stand. Used very little.